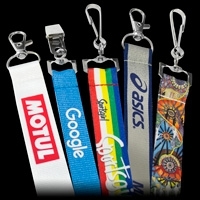 Dynamic Gift is more than just Australia’s biggest producer of Lanyards, We produce a massive range of promotional items and branded business gifts. We also have our very own in house design team that backs up our state of the art manufacturing facility, providing a flexible service and guaranteed high standards on all our promotional products. As well as implementing a series of strict quality control measures, we also promise rapid delivery times and Australia's most affordable prices. In this way, we exceed your expectations, producing tailor-made corporate gifts that boost staff and customer satisfaction while enhancing your branding image. Why Choose Us For Your Requirements? 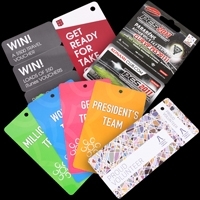 Aside from having 5000+ carefully selected and curated promotional items in our collection, we can't be beaten on price, quality or turnaround time. 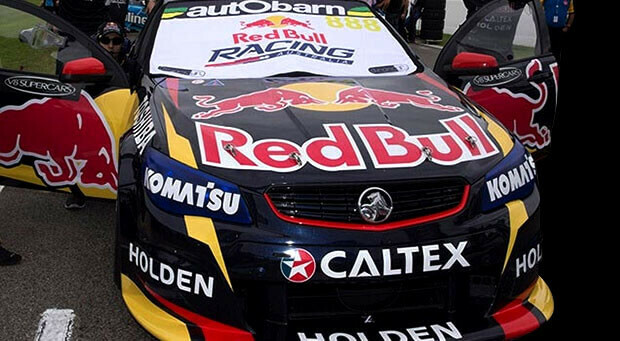 Simply put, we are Australia's most capable supplier. 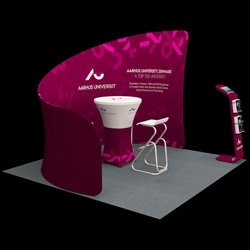 Our quality products which include lanyards, USB drives, banners and marquees will not disappoint even the most stringent of requirements. From our concept design service to our rapid production turnaround our team are 100% committed to ensuring you get the exact product you desire. 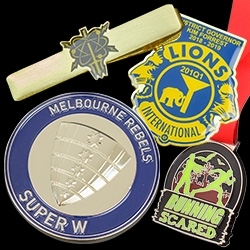 We also custom produce metal products such as key chains, lapel pins and even medals for sporting awards and events. We control all of our branded items quality in house and we don't source or manufacture a product unless we can back it's quality. If metal isn't your thing try our range of umbrellas, or even pens and office stationery. To ensure you get exactly what you are after, we supply accurate visual images of your customised promotional products before you commit to the order. In this way, you can tweak and change them as desired prior to commencing the manufacturing process. If you would rather hold that item in hand, then we can also produce a one off sample of your corporate gifts and items at a cost rate. 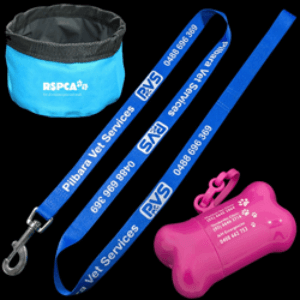 We understand the need to get a hands-on feel for a promotional gift beforehand, and we will always do our best to make this as affordable as possible. In this way, you can save yourself the hassle of ordering an incorrect item. We also have one of Australia’s largest ranges of corporate merchandise and even promotional clothing including polo shirts, sportswear and work wear. Our shirts, jackets, pants and uniforms can be tailor-made with your corporate logo and brand. As well as assisting with brand conformity, they are also a great way to encourage teamwork in the workplace. 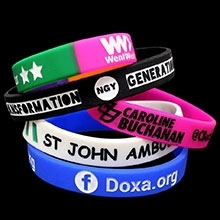 Give them to your staff to wear at events such as training days and exhibitions. You will ultimately gain better exposure by doing so. 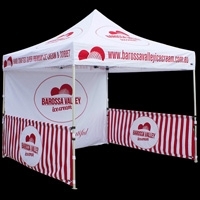 Promoting your business across Australia is thus very easy to do when you have us on your side! Simply check out our wide range of products procure a rapid quote from our team on your exact requirements. Our art department can even draw you a free virtual sample of the finished items so you exactly what you're paying for prior to production. Although we produce accurate visual representations of custom products for you to review before manufacturing begins, it can be difficult to imagine exactly how a new product will look and feel without holding it in your hand. 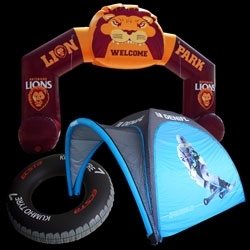 To ensure that our clients in Perth, Adelaide and other areas of the country are completely satisfied with the items that they order from us, we are happy to manufacture one off samples of corporate gifts for wholesale enquiries large run orders. A small fee is charged for this service which is deducted from your total order cost. We have produced over 50,000 orders since 2005 and we are showing no signs of slowing down. With constant improvement to our services being made all the time, our in house design team could pass for a fully fledged marketing agency and our sales team boast some of the most experienced people to ever grace the promotional product industry not only with regard to serving our customers but sourcing the absolute best products at the best prices for our customers. 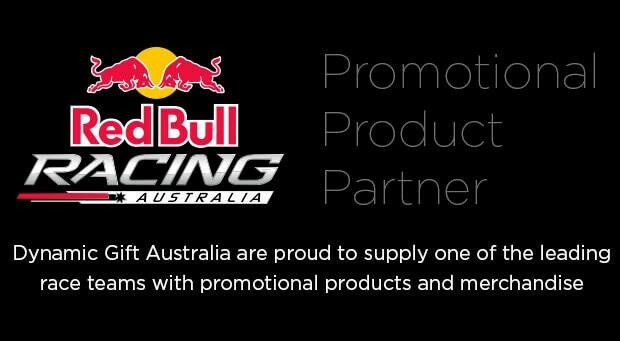 As well as being part of the Australiasian Promotional Products Association (APPA) we are also the preferred promotional product partners of over 100 of the top companies in Australia. We aim to supply our clients with a way to outperform their competition in the branding field. 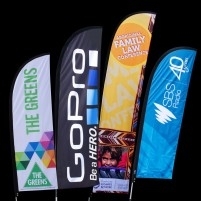 Around Australia, in Sydney, Melbourne, Perth, Brisbane and Adelaide, our high quality promotional products and merchandise let you promote yourself to consumers and business partners very easily indeed. Take back the lead from your competition by getting in touch with our staff today! 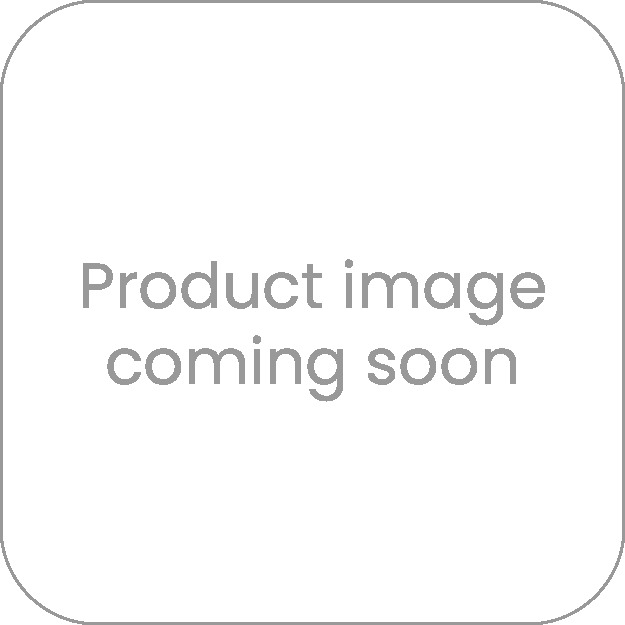 Need help finding a product? or even creating a bespoke solution? 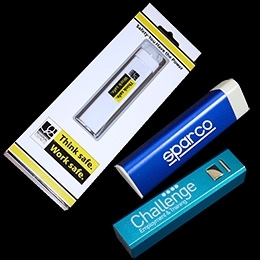 We have a massive reach when it comes to sourcing promotional items to suit a specific need, so if you can't find a product on our website then simply send us a picture of the product you require and we can source it for you, on top of that we can also design products from a simple idea or sketch and then bring them to life with our own in house manufacturing capability so talk to us about your requirements, our sales people are only too happy to assist. We even specialise in corporate christmas gift and gift baskets. 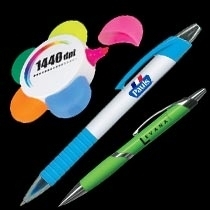 Like most world-changing ideas, various claims have been made on the origin of promotional products. 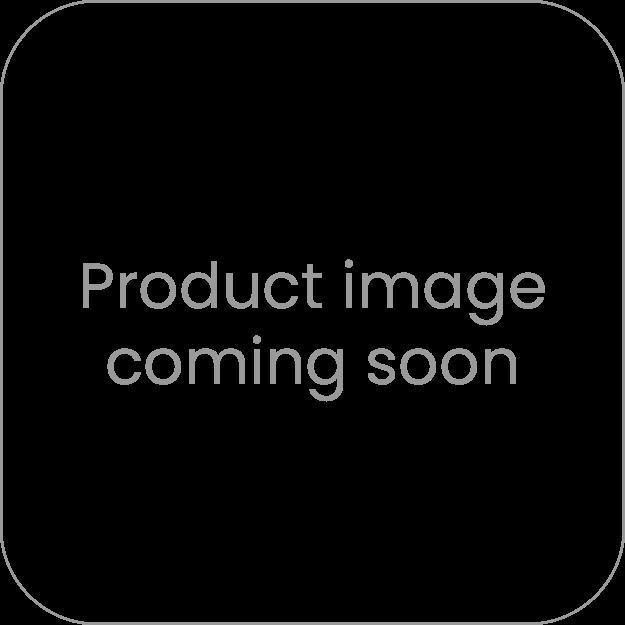 However, consensus suggests that the first promo items came in the form of commemorative buttons distributed at the time of US President George Washington’s election in 1789. 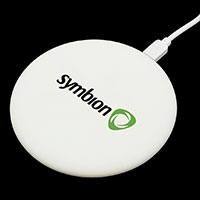 The success of this promotional campaign cemented the concept, and shortly afterward, more giveaway items began to appear all over the world including Australia. Before making it here, the promotional products industry became more sophisticated during the rock-and-roll era of the 1950s. During the first years after WWII, consumers’ spending power increased, and companies saw these items as a way to get their names in front of these new buyers. 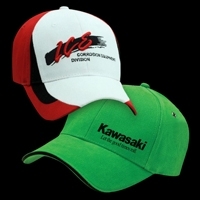 Back then items such as caps, hats, coffee mugs and the humble business card holder were in fashion. 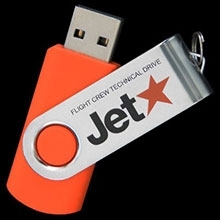 Flash drives we’re yet to be invented! As time went on, the industry grew further, and promo items became a part of everyday life. Businesses all over the world began to see the benefits of brand recognition and they allocated more financial resources to this brilliant new marketing channel. As Australia’s companies began distributing gifts personalised with their logos, many of the country’s brands achieved greater prominence. 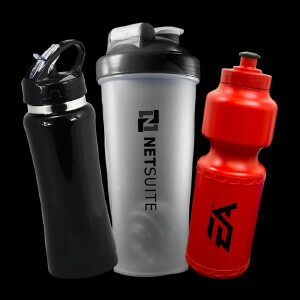 By the beginning of the 1980s, even the smallest companies saw the advantages of promotional products, something as simple as a drink bottle or some tote bags can have a huge impact. 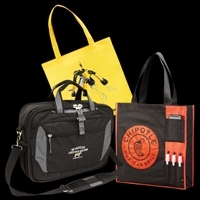 Manufacturing and distribution demand for branded merchandise increased. 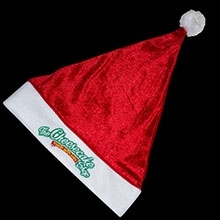 With the wide availability of giveaway items, small companies could make their marketing efforts competitive with those of bigger firms, giving small to medium businesses a chance to compete with big corporate, and as prices and minimum order quantites on our products continue to go down this will only increase the possibilities associated with analog marketing. During the 1990s, Australia saw an increase in multiculturalism as companies from around the world came out with innovative marketing ideas. 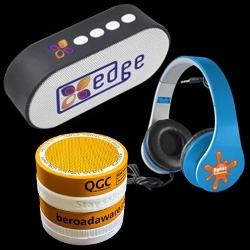 New events, products, and brands were frequently supplemented by personalised and branded products. 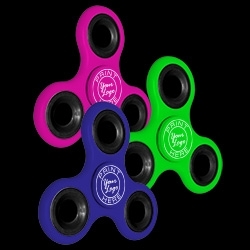 Now, in the Internet age, we are able to showcase a wide selection of promotional gifts that suit any business’ needs and budget. 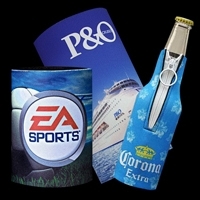 Promotional items have a long and storied history, not only in Australia, but in the rest of the world as well. Today, Dynamic Gift is proud to offer a range of giveaway items and corporate gifts to customers in all corners of Australia be that metro or rural areas across the country. For additional information, or to place an order, give us a call today.